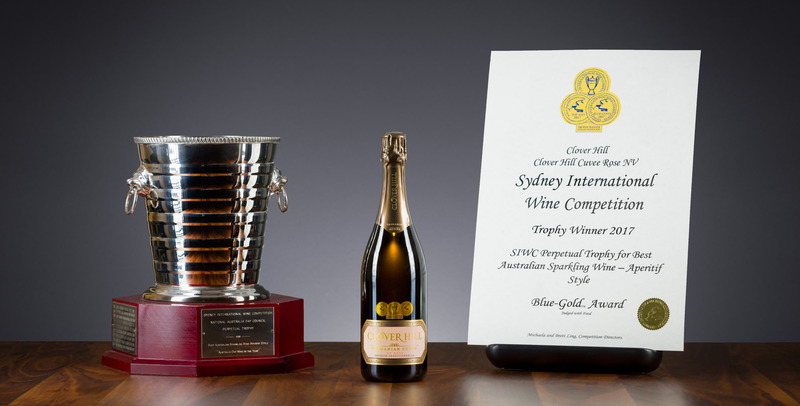 The 2017 Sydney International Wine Competition has awarded Clover Hill NV Cuvée Rosé the Perpetual Trophy for the BEST Australian Sparkling Wine – Aperitif Style, in addition to the Blue Gold Medal. The Sydney International Wine Competition is now in its 37th year, and still the only international wine show that judges all its finalists in combination with appropriate food. The Clover Hill NV Tasmanian Cuvée Rosé is crafted according to traditional methods. 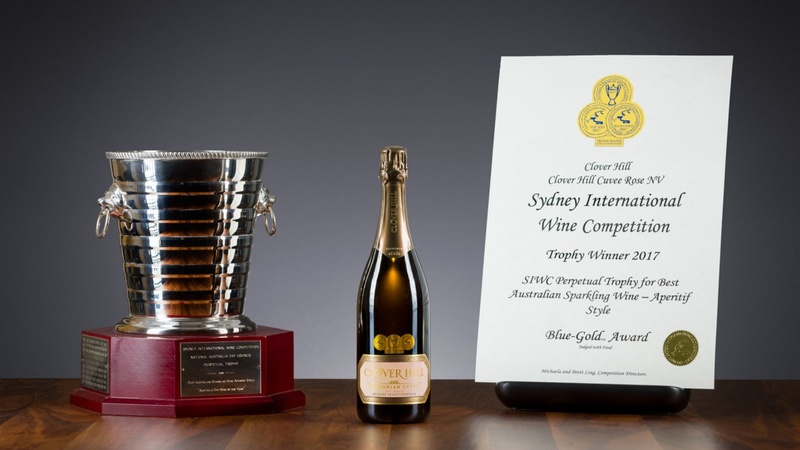 Fermented in the bottle, this wine is aged on yeast lees for a minimum of two years which, in addition to a careful dosage of Tasmanian pinot noir ensures the premium quality that is the hallmark of Clover Hill.